We think it is always a great idea to wait till software updates come about, or at least check how much space the new update will take up in your iPhone. In this case, iOS 10 is looking to weigh in at between 600MB and 1.2GB of space. That’s saying a lot considering how many people subscribe to merely 16GB of space. The biggest argument we can put forward is: even better privacy and security with the new iOS – Apple’s rigid stance on this front has been the sole reason why most people are even fans of the Cupertinians in the first place. The good news for doubters is that according to data compiled by Mixpanel, about 14.5% of all iOS users were on the new release within the first 24 hours, compared to its predecessor (iOS 9) which clocked in at 12% last year. We could all cherrypick from Google according to the words we input in their search-bar so we’ve chosen to take YouTube channel Everything ApplePro’s words and visuals for how the two operating systems fare. Key to point out after this video, in case some people make snap decisions about their potential updates, is that a backup should be done just in case. Also, users who updated their iOS via iTunes generally aren’t affected by hiccups. Having a beta period that commenced in July seems to have worked wonders for stability, what with widespread caution on updates. Depending on how late your iPhone model’s make is, and the personal maintenance that it is subject to, responsibility for the iOS 10‘s seamless transition into your iPhone will be pretty balanced between the developer and the user. Messaging has taken on a whole new outlook – expect to see incorporations of plenty of stickers, animations, and effects to make the experience a lot less drab than before. You can even use other apps within messages, with possibilities opening up for sending money, booking flights, and ordering that delectable meal you crave without being shunted out of the app. Photos are another aspect about the smartphone experience that needs notable acknowledgement. With the new iOS you can now organise your treasure trough according to ‘Memories’ – a new tab which helps intricately bring together photo albums, videos, with their accompanying titles, snazzy transitions, and background music. Apple is all about selling the experience isn’t it? Well, it has gone on and made it possible for you to get rid of native apps that according to you perhaps, forms sordid clutter on your phone. Apps like Tips, Stocks, and Find Friends can be removed right off the bat – promising news for some of us. Some due diligence is always a good idea when updates are sought after, because mortality rates are beseeched for when one has no idea how long an update will take. Having said that, the global average is being set at about 30mins to an hour tops for a device that has been well-maintained. 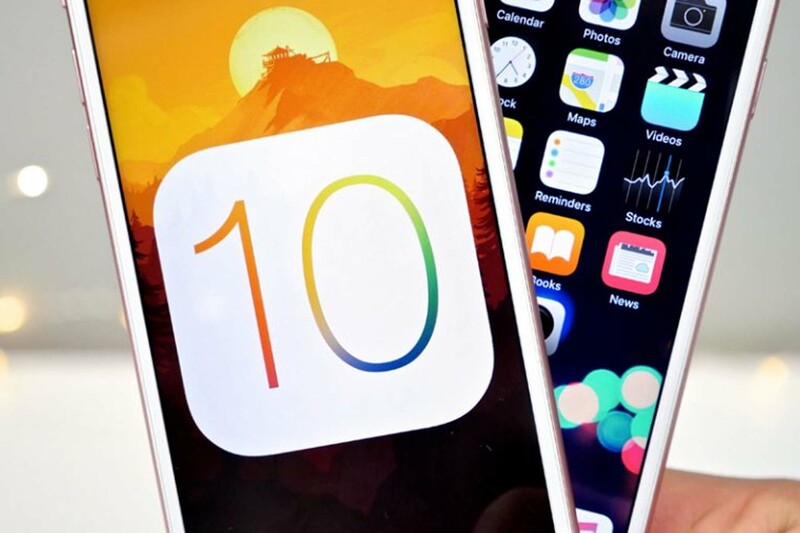 if you think the little things that tweak an experience for the better is worth the trouble, then go forth and make the upgrade to iOS 10.